Glovers: We Do 18th Birthday Parties! Your search to find the perfect 18th birthday party venue in Preston has come to an end. 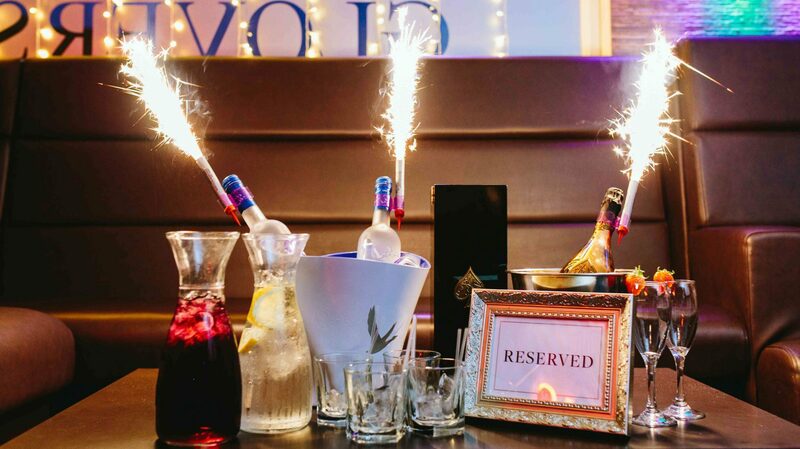 Your 18th birthday party is a major milestone and should be celebrated in style, and what better way to do it than by hiring our Preston’s premier cocktail venue. Our experienced party planners have worked on countless 18th birthday party events in Preston and beyond, so know how to pull out all the stops to make your big day as exciting and enjoyable as possible. They will work alongside you to put together your perfect party itinerary to make your 18th the occasion you deserve. Get in touch using the form at the bottom of the page and see what we can do to make your day a memorable one. The venue is located in the heart of Preston City Centre, meaning it’s easy for your guests to find and get to. We’ve got the perfect atmosphere to accommodate all of your guests, whether they’re 18 or 60. Celebrate with your closest friends and family in a classy atmosphere. There really is no other 18th birthday party venue in Preston that can compete with us on style, experience and value for money. Fill out the enquiry form below to see our availability and one of our party planners will be in touch. We also do other parties for other special occasions. Find out more.